Enlighten Your Room With Our Touch Sensor Controlled LED Lamp. Set the mood for the evening - choose your favourite colour with a tap. 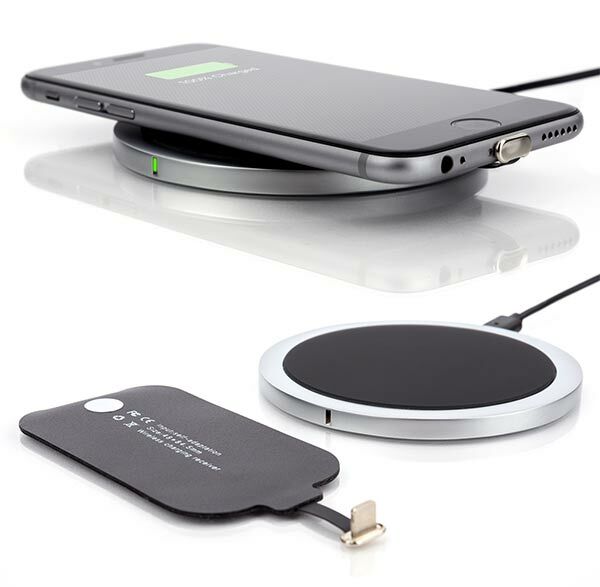 Charge your phone cable-free and easy on the qi pad. You can even charge a second device using the USB output. You won’t miss having to track down and plug in wires. No more cord clutter on your counter top, coffee table or night stand. Keep both devices at a comfortable viewing angle so you can check your notifications without having to pick up your phone. Charge a third device using the USB output at the back. 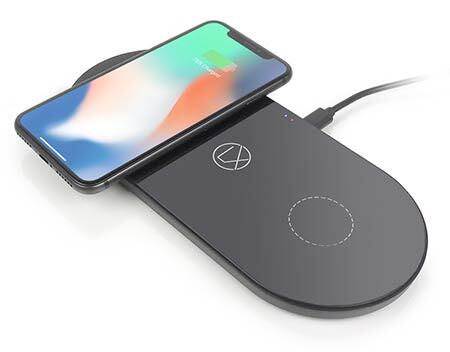 Once you started using wireless charging, chances are your family members will follow. 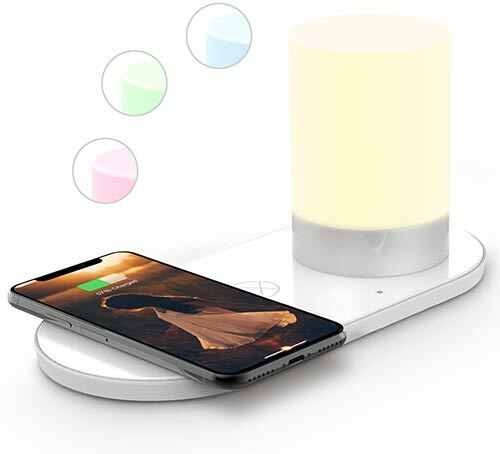 With this dual wireless charging pad you'll always have a spare charging spot ready for family and friends. Plus a third charger option: a USB power outlet. 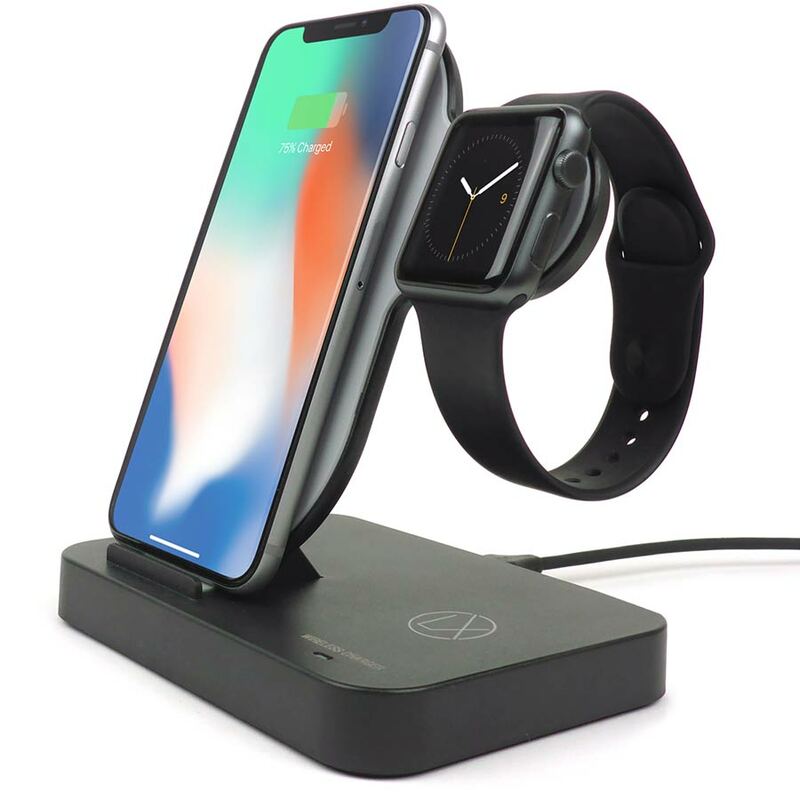 ... With the new and improved XStand2 Apple Watch And iPhone Charging Stand. "Finally one that works and looks good! 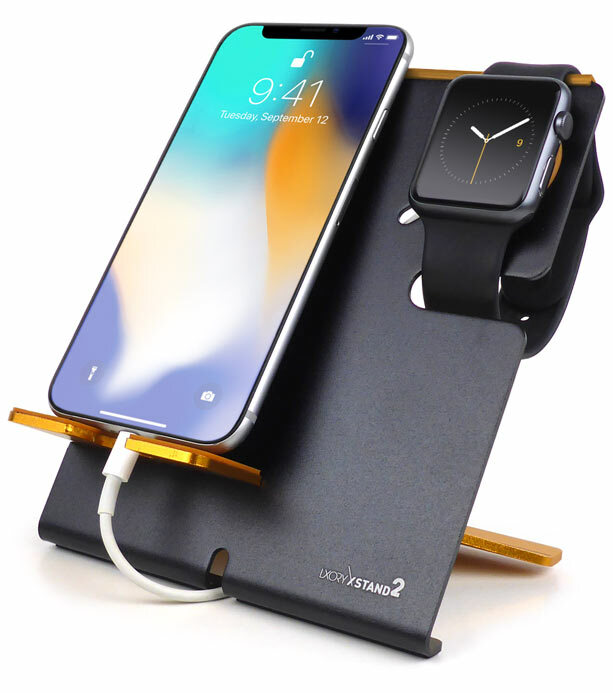 I have tried a few dock/stands for my iPhone and Watch. This is the one right here people!" Jeremiah E.
Why Is This The One? We included a customised, padded zipper pouch with our popular MFi certified Apple Watch Charger. 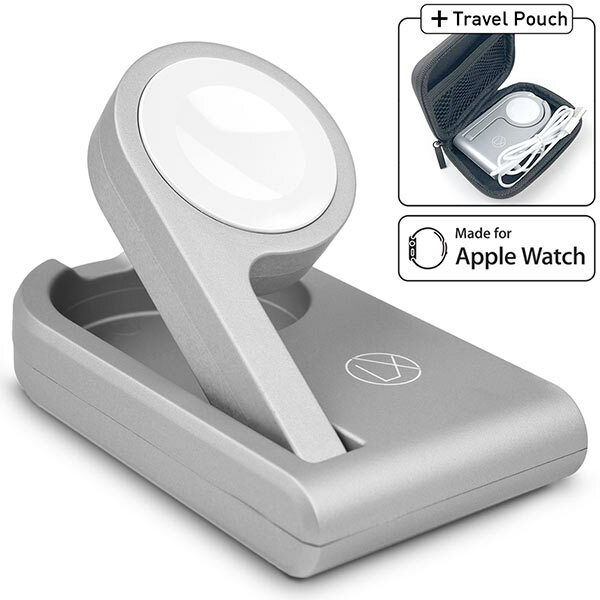 So you can store it neatly and take it along for work or travel. Ascendance is a group of dynamic youngsters (aged 15 to 21) who help other young people to discover their passion and follow their heart building careers for themselves beyond the beaten paths of institutions.